Thanks for your Zestful comment. no ... not at all. I am sure , you won't hate EOSS , when your wife is attending one. You will hate it only when she is spending a fortune at it. 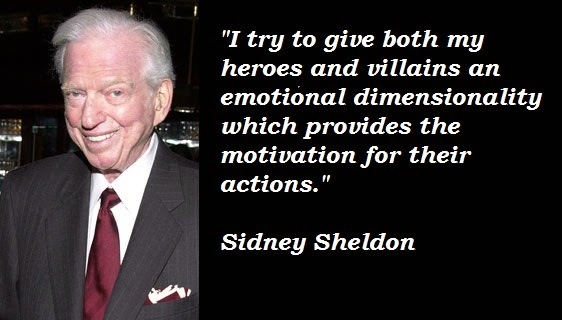 Sidney Sheldon is a fav of my wife. I am the Leon Uris and Roger Penrose types. 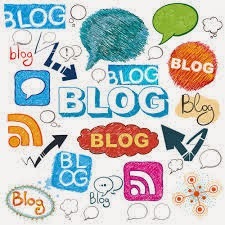 I too started blog writing way back in 2007 or 2008 maybe. I also applied for adsense and got a prompt approval. But could not sustain it, hence discontinued. Now restarted with renewed josh just about six months back. 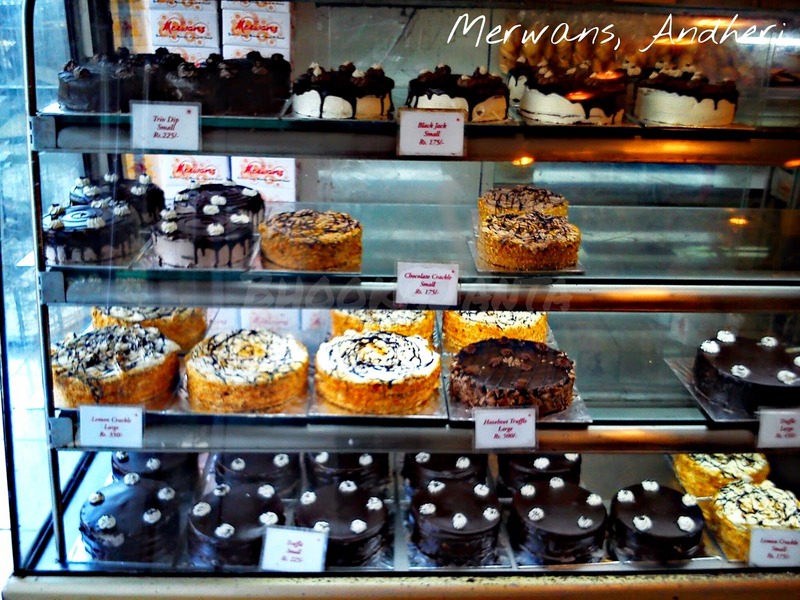 You wont believe it, I am hearing about Merwans for the first time on your blog. And to top it all I have made countless trips to Grant Road to get components for my electronics hobby. This time its a must see. Glad to know that your wife has chic choice. I am extremely sorry to say that i have not read anything by Leon Uris and Roger Penrose. Wow ... Congrats , you got a prompt approval from Adsense. I don't even know how to go about it. All the best for your renewed Josh .... keep it up. I have made only 2 trips to Lamington Road for buying my Asus-X55C. 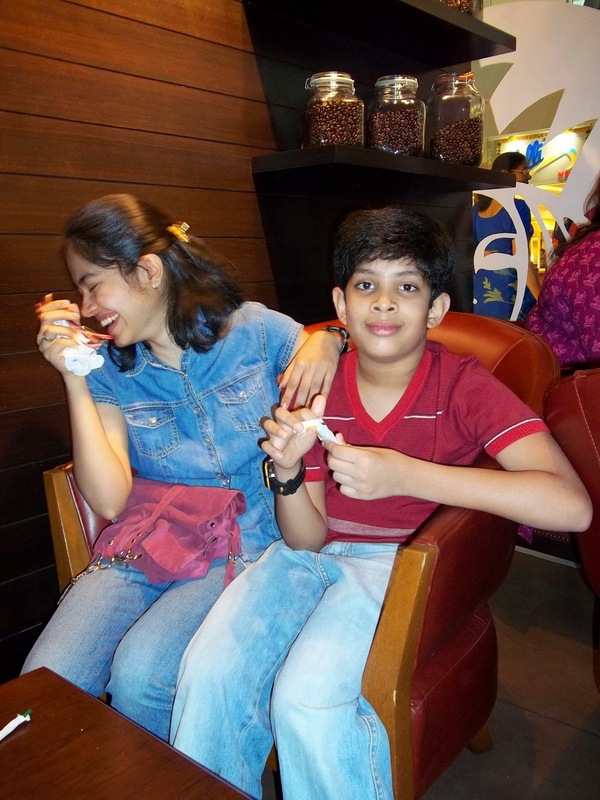 I ended up doing sort of survey of PrimeABGB , CasseteWorld , Maccans , Premdeep , Mahveer etc. Which shop do you frequent for comp?